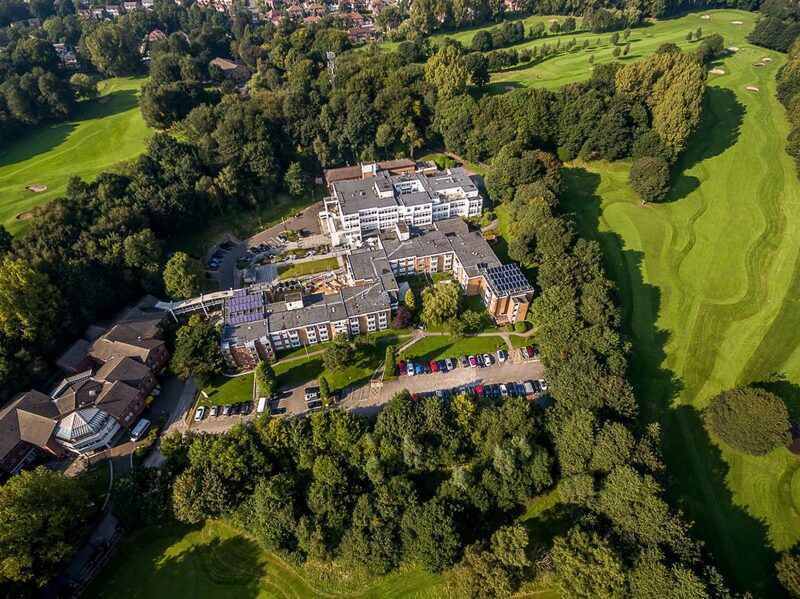 Looking for a Greater Manchester care home in a class of its own? 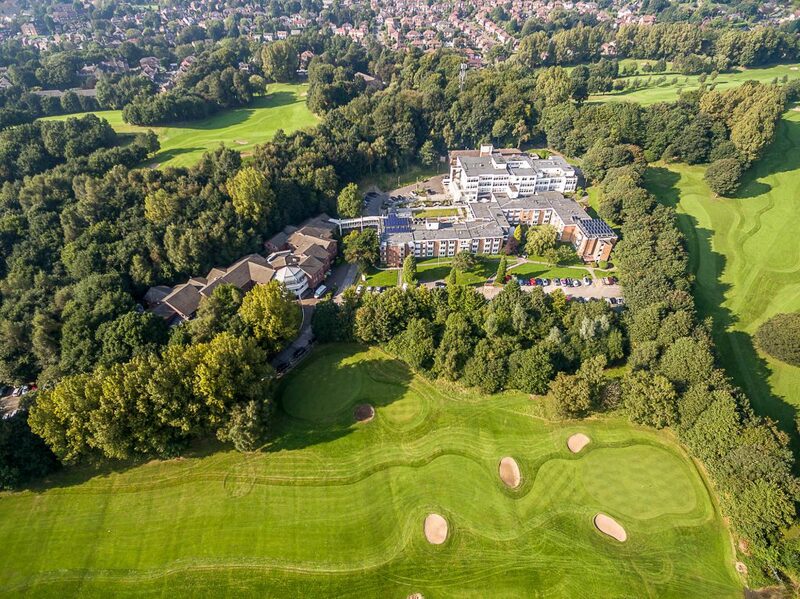 There are so many reasons to make Heathlands Village your number one choice. Heathlands Village is a Jewish home with ultra modern facilities where we provide the highest standard of person-centred care. With a wide variety of care options available, we can offer continuity of care even if your needs increase. Heathlands Village is a Jewish home. If you wish to observe a Jewish religious and cultural way of life you will have everything you need here – Orthodox, traditional or secular – it’s your choice. We understand that everyone is different. The important thing is to be able to live your life at Heathlands Village, as you did in your own home. If you have always enjoyed going to shul (synagogue) it could not be any easier. A purpose-built, easily accessible shul in our main building holds services twice a day, every day of the week. 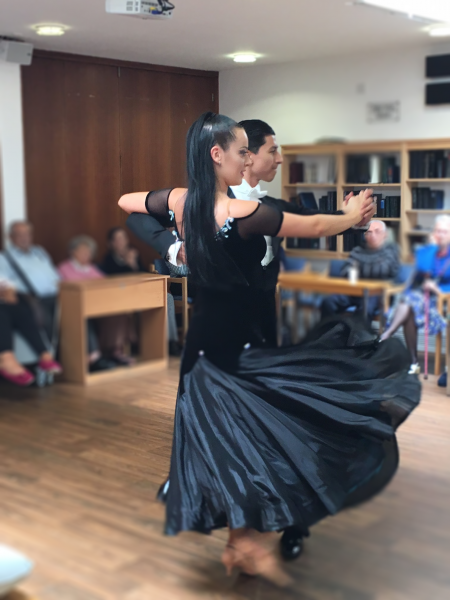 The shul is run by a small independent committee from the local Jewish community who along with others are regular attendees. We’re a ‘strictly kosher’ home. All food is prepared by our catering team in our own kitchens – one dairy, one meaty and one parev. This is conducted under the supervision of a ‘mashgiach’ (supervisor) from the Manchester Beth Din. We do not permit non-kosher food items to be brought into our home. 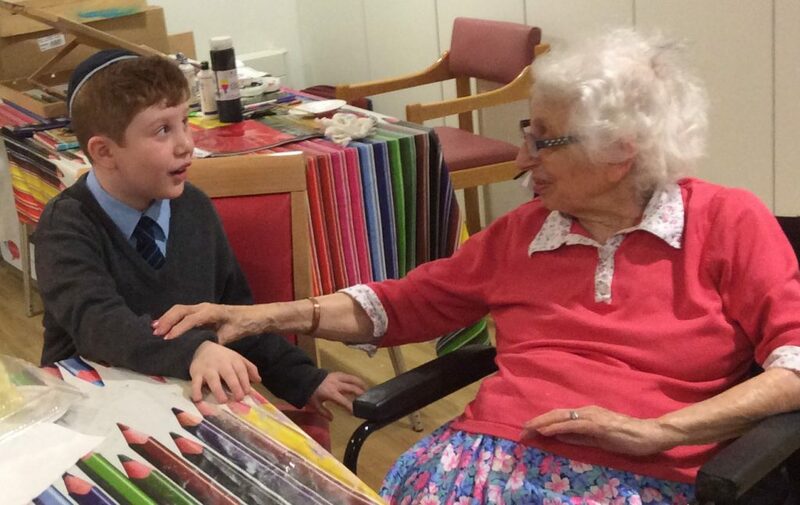 Shabbos (Shabbat) and Yom Tov (Holy Days) bring a very special atmosphere to Heathlands Village. There are traditional celebratory foods and lots of extra visitors, including children and young people. A kiddush is held after Shabbos morning services which all residents are invited to attend. We do not hold any formal residents’ activities on Shabbos or Yom Tov. The TVs in our communal areas are switched off and The Village Shop and The Central Café are closed. A Shabbos lift is in operation. 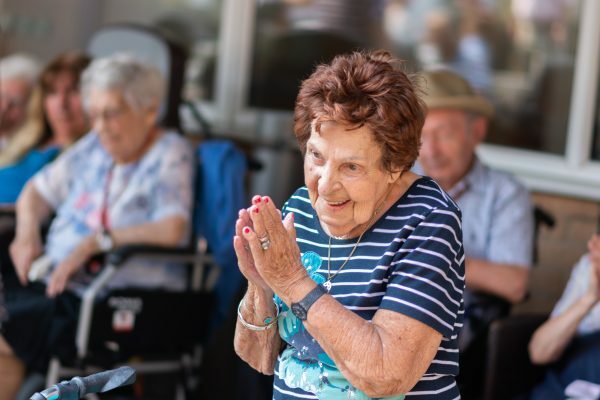 Our extensive residents’ activity programme offers a number of activities relating to the Yomim Tovim (chaggim) in the Jewish calendar for example: preparing mishloach manot at Purim; making Rosh Hashanah cards and holding a Residents’ Chanukah concert (by residents for residents). Key times in the Jewish year attract a number of visitors from local schools, entertainment troupes and L’Chaim (Chabad Lubavitch Manchester). 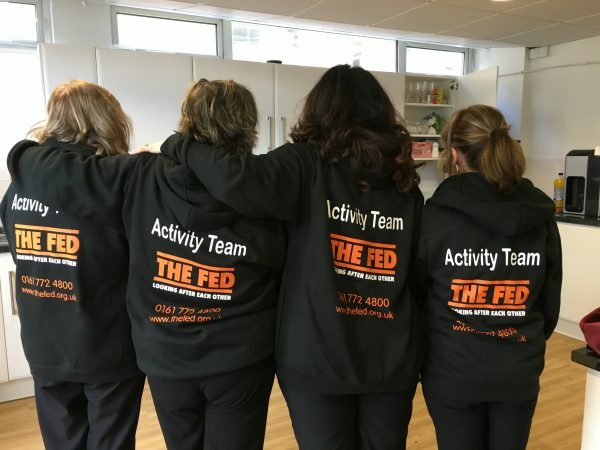 These further enhance our busy residents’ activity schedule. The Fed employs a full-time Religious Director at Heathlands Village. They provide spiritual and religious support to residents and their families. If you would like more information about the Jewish way of life in our home the Religious Director would be very happy to advise you. Although Heathlands Village is a Jewish home we also welcome people of other faiths or those who have no religious affiliation. 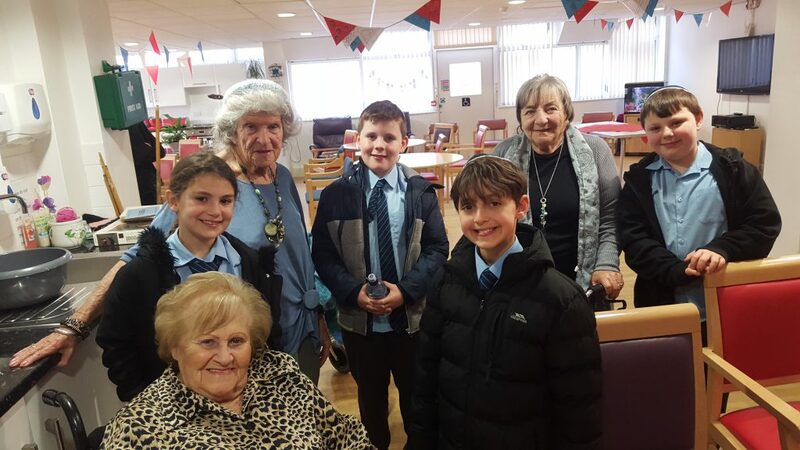 The service in shul (synagogue) had a fantastic atmosphere – a really inclusive event with many generations taking part. 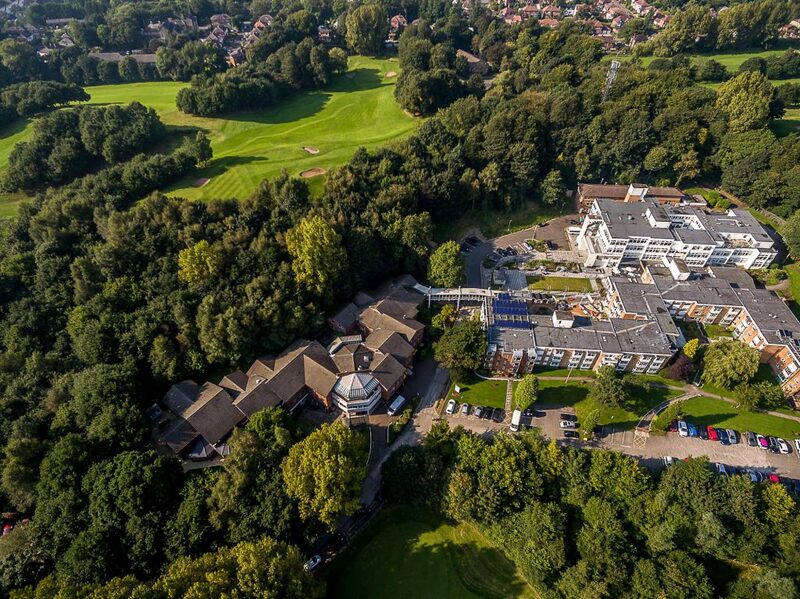 Heathlands Village offers ultra-modern care facilities within a five-acre landscaped site. 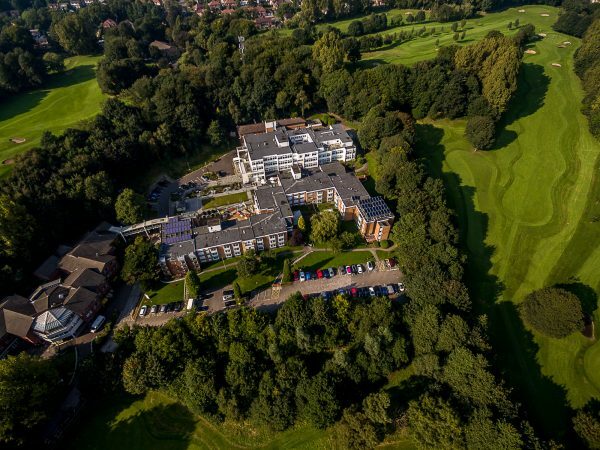 We have a generously sized patio, manicured gardens and two fantastic sensory gardens, with a seaside and woodland theme. 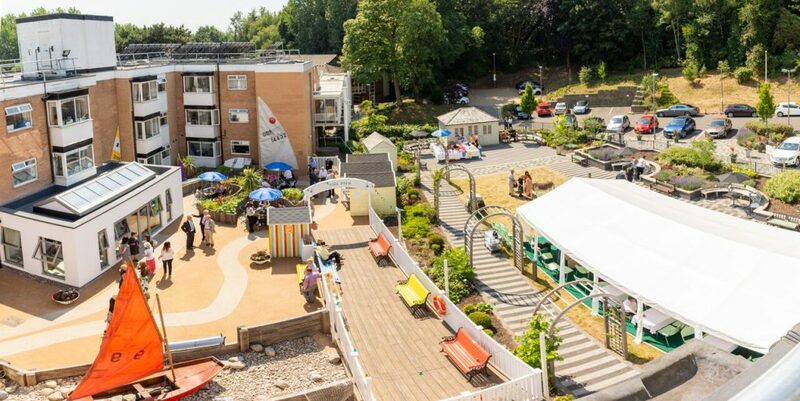 The heart of the village is our ‘communal hub’ – a lively, popular area in the main building. Here you will find: The Central Cafe and Sunny Lounge, Betty Blue hair salon and the residents’ activity centre. Near to the communal hub is the central atrium leading to our main restaurant,‘Balcombe Hall’, and our village shop. Round the corner is our medical suite and games room. Would you like to see our home right now? Heathlands Village offers excellent care in magnificent, dementia-friendly surroundings. 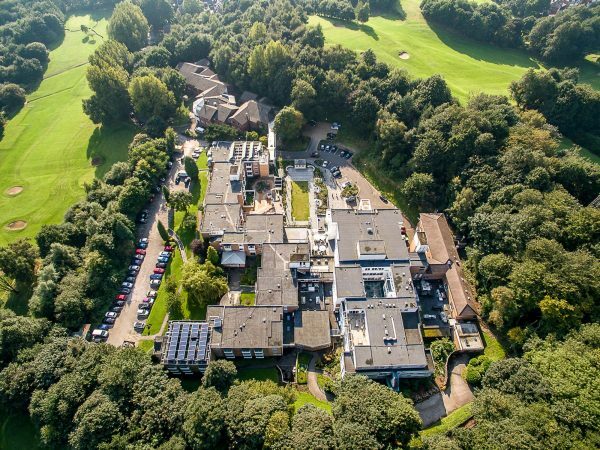 We are proud to be rated ‘excellent’ by Bury Council and hold ‘Platinum’ status under the national Gold Standards Framework for end-of-life care. We aim for the highest standards of care set by the Care Quality Commission (CQC). To find out more about the care we offer you can read our latest CQC inspection report here. Our skilled, caring team of nurses and carers are committed to giving you genuinely ‘person-centred care’. This focuses on your individual wishes and needs. Our emphasis is on ensuring you have as much choice and control as possible over your own life. Respecting you and maintaining your dignity is our priority. We want you to get the most out of life. Our aim is to keep you physically and mentally active, enjoying a vibrant Jewish and spiritual life too – if that’s what’s important for you. We make a huge effort to offer you an extremely varied and entertaining activity schedule. Holistic care would not be complete without providing fresh delicious, varied meal options that suit every palette. 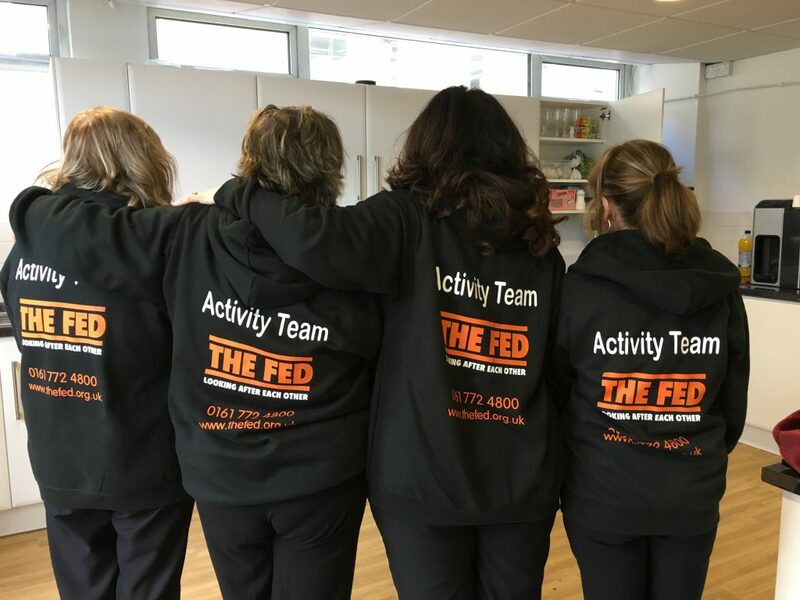 Our wonderful catering team ensure there are lots of nutritious, tasty choices on the menu everyday. 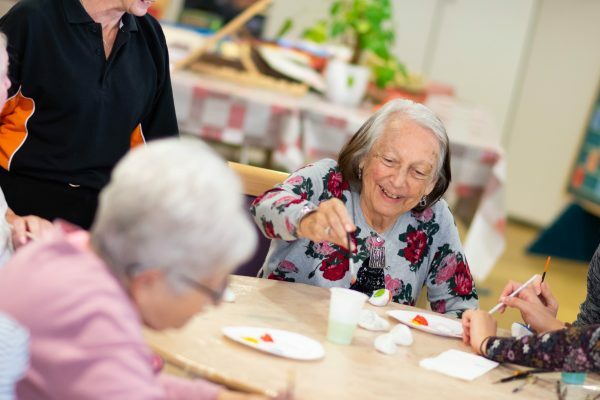 We know that each individual needs a different type and level of care. Some people are relatively independent, whilst others may need help with every aspect of their care. 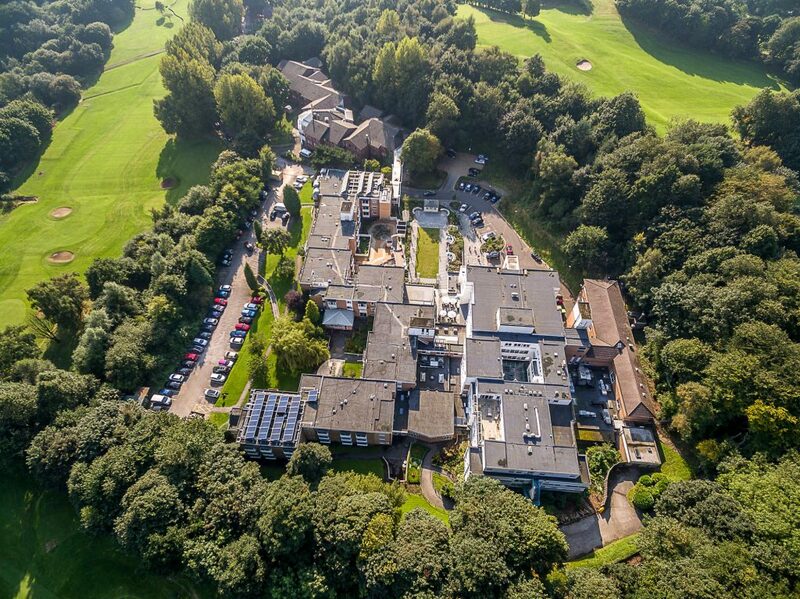 Offering a wide range of care at Heathlands Village is a very big plus. It means that even if your care needs increases, we will, most likely, be able to accommodate your needs. 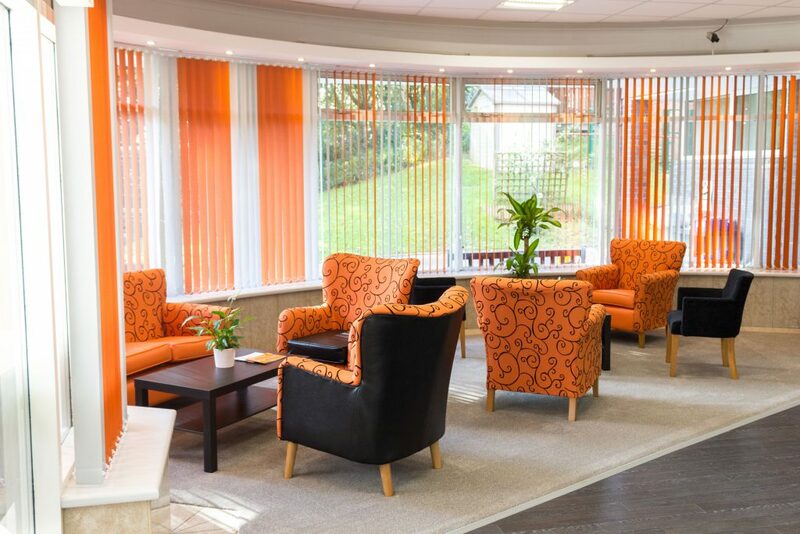 What kind of care can we offer you at Heathlands Village? Giving you a hand with personal care; helping you with your medication – we can support you as much as you need. Nursing care will be suitable for you if, in addition to needing residential care, you also have medical care needs. 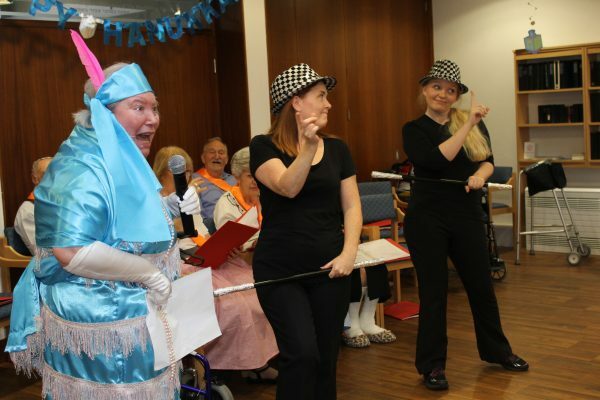 Heathlands Village specialises in looking after people who are living with dementia. We offer three different options depending on the level of care that you need. Our nursing team at Heathlands Village offers palliative care, as an alternative to hospice care. We give you and your loved ones total support: physical, emotional and spiritual. Not all our residents live with us full-time – plenty of people like to join us for short breaks. They come to recuperate, enjoy a change of scene and some ‘TLC’. 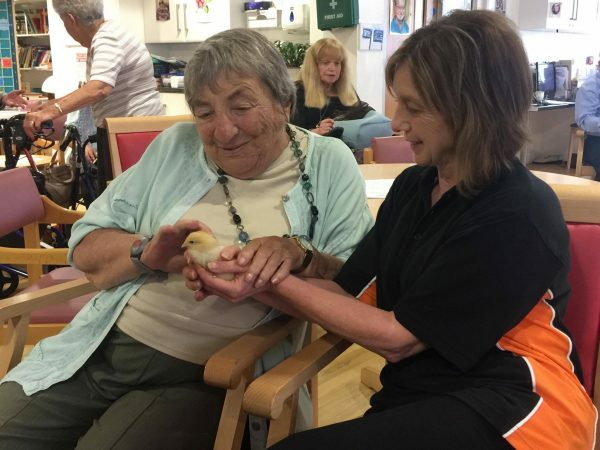 If you need support during the daytime only, come and spend full or part days at Heathlands Village. You can join our residents for meals and activities. Our admissions team will discuss how your care can be paid for. This will depend on your financial circumstances and how much care you need. The girls are like angels. I can’t praise them enough for how they deal with dignity and respect for residents.